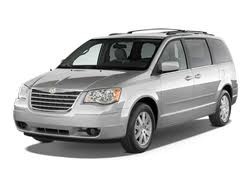 CHRYSLER: Chrysler is becoming more popular in Australia and 1300AUTOTRANS Service Centres are happy to move with the times providing Chrysler driveline service to the retail market in Brisbane and south east Queensland. 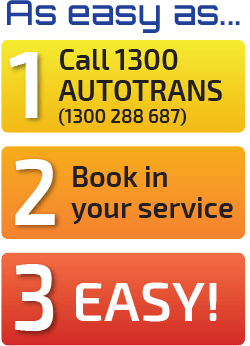 1300AUTOTRANS Service Centres are equipped to service your Chrysler driveline. With our Rigid Guidelines and team spirit 1300AUTOTRANS service centres take pride in our personalized service and we will ensure your experience with us will be a positive one. 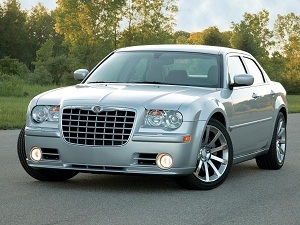 If your Chrysler model is listed below 1300AUTOTRANS Service Centres can service or repair it.